Here’s a selection of our 2015 press releases, other news, media coverage and items of interest. 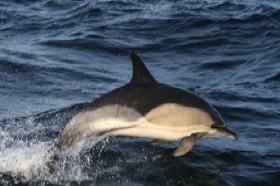 A substantial increase in common dolphin numbers off western Scotland is to be studied by Hebridean Whale and Dolphin Trust. 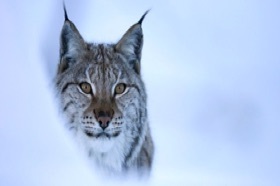 Rewilding Scotland was in the spotlight at a lecture by conservationist Alan Watson Featherstone, founder and Executive Director of Trees for Life. 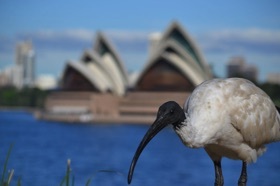 Wildlife, culture and the great outdoors will feature in Green Adventures – a new online travel magazine inspiring green travel, launched today (17 March). 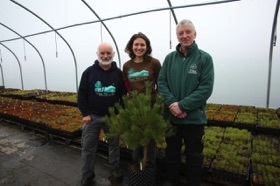 An acclaimed forest restoration project is demonstrating how conservation can create employment opportunities says award-winning charity Trees for Life. 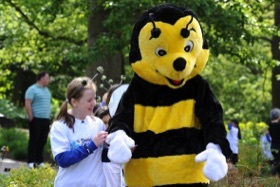 Environmental project Little Green Space has been awarded a £500 Greenwatch Action Grant to fund a new education pack about pollination and bees. 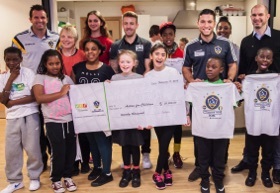 Two members of world-famous US soccer team LA Galaxy were special guests at Action for Children’s Hackney Young Carers service today (17 February). 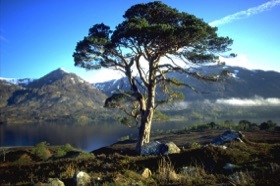 A new film by award-winning conservation charity Trees for Life aims to increase awareness about the ancient Caledonian Forest and its unique wildlife. With concerns growing about the future of Britain’s bumblebees, a unique interactive Pollination Conference for all ages will be held in Derbyshire on Thursday 30 April. 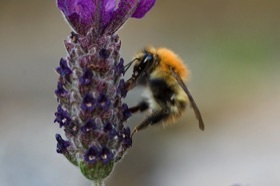 A major Peak District-based campaign to help bumblebees launched on 30 April 2025 with a unique Pollination Conference in Chesterfield.